I don’t take lightly the responsibility of writing a book review — I know how valuable money and time is to us all. 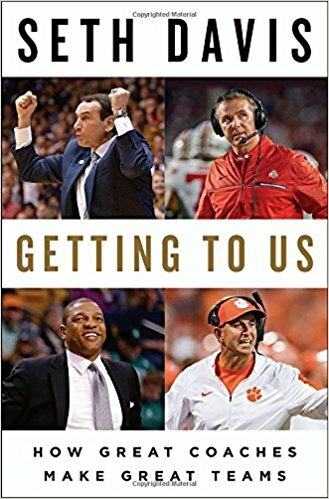 But "Getting To Know Us” by Seth Davis is one of the best books I’ve read in the past several year for our profession. Davis picks eight outstanding coaches and dedicated a chapter to their journey. Each chapter alone is worth the price of the book. We learn from these Hall of Fame coaches the struggles they went through, and in some cases still battle, to maintain a level of excellence. 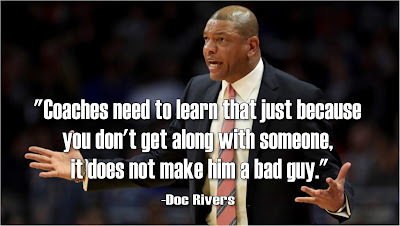 You will learn that each coach is different in so many ways yet each successful -- which is one of the most important lessons we can learn in doing what we do. There is insight into coaching, teaching, recruiting, motivating, leadership and overcoming adversity. You read about the battle to balance your career and your family. The stories from the coaches themselves, the players that played for them and assistants that worked for them are priceless. Above all, the title "Getting To Us" implies, we learn the methods and philosophies of how they turn players into teams. Below I’m listing a short take away from each chapter but I can say strongly enough that this is a book you need to purchase and when you do, break out the red pen or the highlighter. 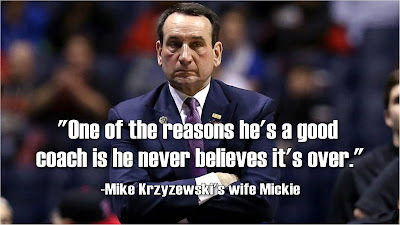 We often talk about the importance of communicating and connecting with our players and it was obviously a huge priority for Coach Izzo. When Michigan State was building a new office and practice facility for its basketball teams in 2002, Izzo had a novel idea: He wanted his office to have no door. “I thought it would set a tone,” he says. “But I couldn’t do it because of fires codes. 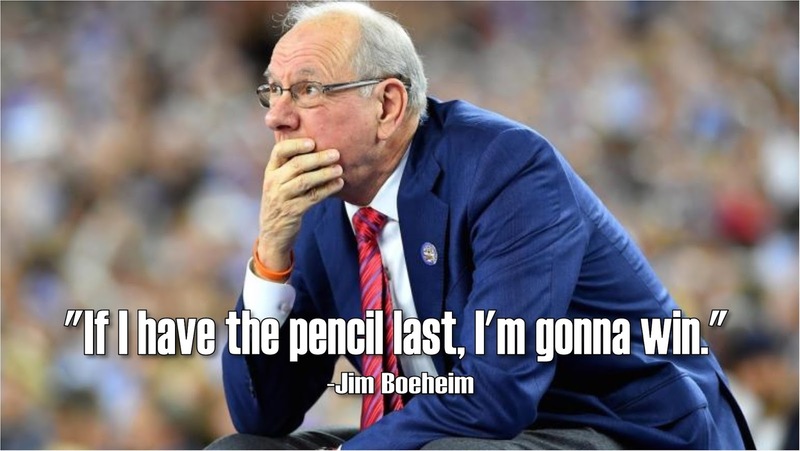 As a disciple of Don Meyer, we were taught to plan your week on Sunday and the next day the night before. 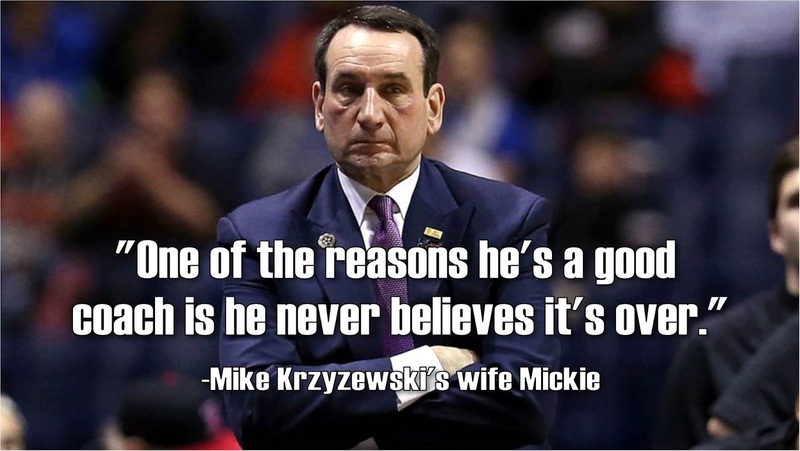 It was interesting to read Coach K’s view on this. Davis wrote: To this day, before he goes to bed each night, he maps out his plan for the next day. Davis writes: He couldn’t take not competing, It killed him to stand still. So what if he was a rookie quarterback with a bright future? He needed to get into the game — now. So Jim Harbaugh went to his head coach with a strange request: Put me in on special teams so I can cover punts and kickoffs. “My first reaction was, ‘Are you crazy?” Mike Ditka told me. “Be he was serious. He just wanted to contribute." And Ditka actually used him for a short time on his special teams. In this section, there was a fascinating insight about Geno on self-doubt that helps motivate him to be the best and in turn push his team to greatness. This may have been the best chapter in the book in terms of my take aways. David detailed how Stevens and his philosophy evolved including a leadership seminar class he took his senior year that introduced him to the philosophy of Robert K. Greenleaf. 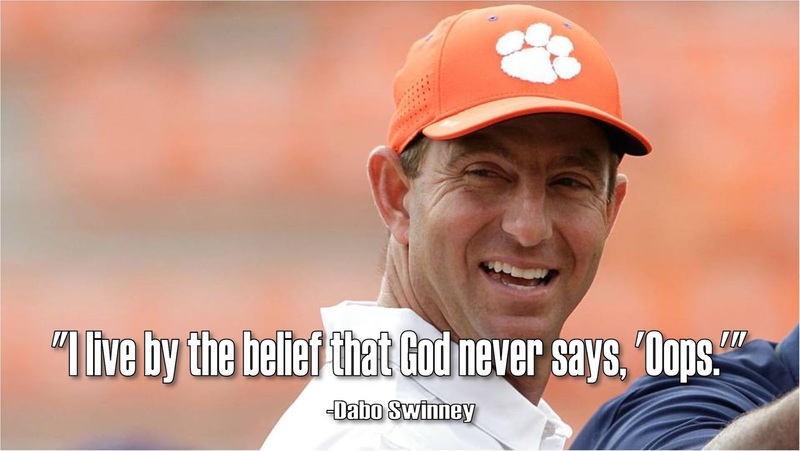 Dabo’s story is an amazing one — from his walking on at Alabama (he called it “crawling on) to his leaving football in a variety of jobs until finding his way back to the profession. Davis wrote: He is a meticulous planner who tells the same stories, uses the same phrases, and harps on the same messages, even if his guys have heard it all a thousand times. I've learned this from having the blessing of coaching one of the best rebounders I've been around - Anriel Howard. 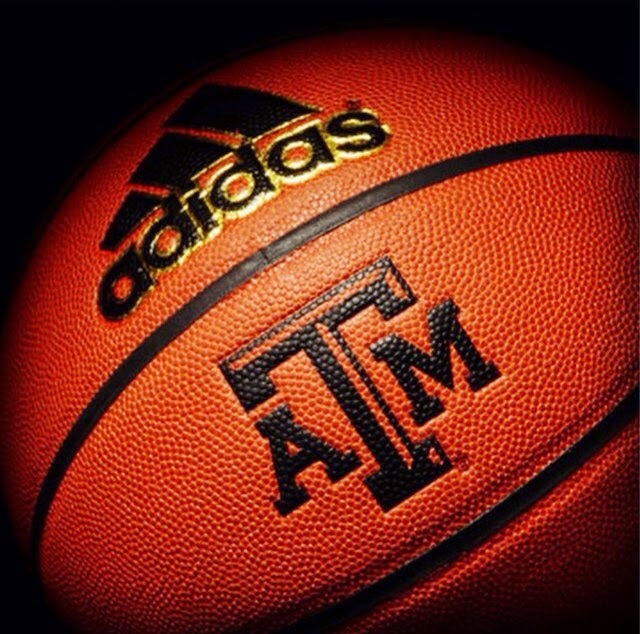 This past season, and it's not quite over, she set the Texas A&M single season rebounding record. Despite only being a junior, she has become the all-time career rebounding here in Aggieland. She also owns the NCAA Tournament record for rebounds in a game -- 27! And, please pay close attention -- she is only 5 foot, 11 inches tall. But if you watch her play and see her grab a rebound in traffic, or chase one down you will see the biggest smile on her face. She genuinely loves rebounding. 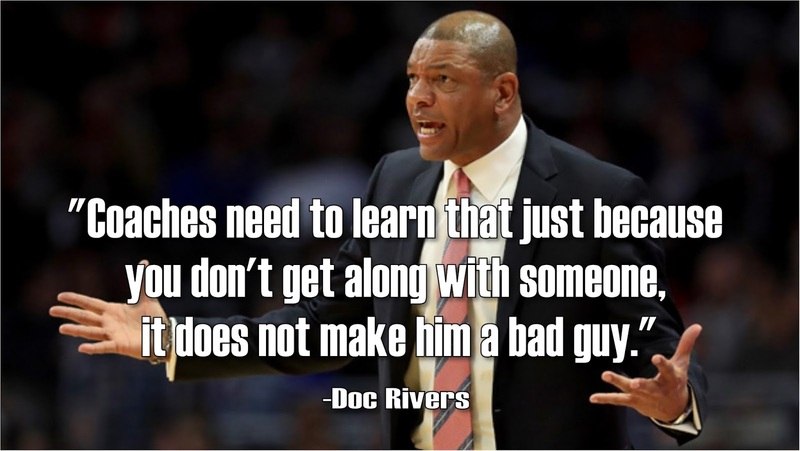 Coach Don Meyer always had a saying, "It's not what you teach, it's what you emphasize." 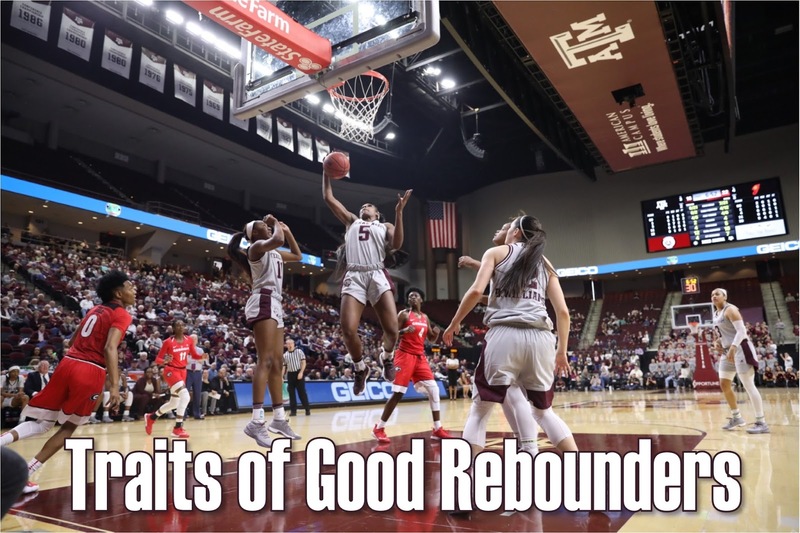 All coaches will readily agree to the importance of rebounding. But how strongly are you emphasizing it on a daily basis? One year at LSU, to commit to emphasizing rebounding, we decided to take the games leading rebounding to the post-game press conference after every game whether the press requested them or not. The player could've shot 2 for 10 from the field and turned it over 4 times but if she let the team with 13 rebounds that game she was going to the press room. It was are way of letting our team (and the media and fans) know that rebounding matters in a big way.